Youth T-Shirts Liquid Blue There are 4 products. 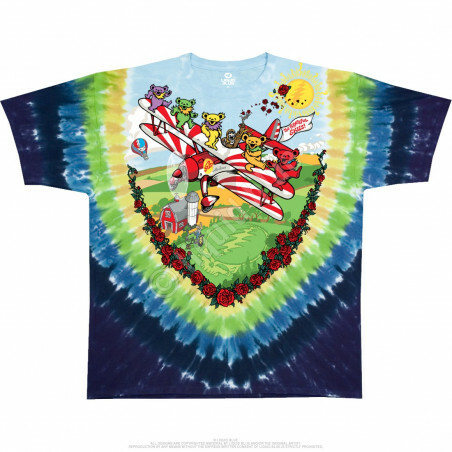 Ah, this one really touches the heart, the Grateful Dead Bi-Plane Bears Youth Tie-Dye T-Shirt Liquid Blue, right? What a sweet design, Dead gear for the kids is the absolute best. If you've got more than one or some nieces and nephews, this is a solid gift, no doubt. 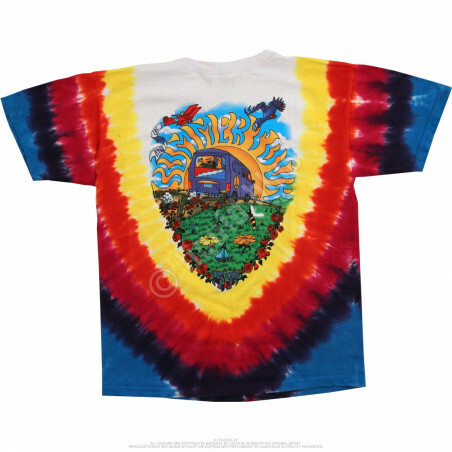 The summer tour bus, actually any tour bus - Grateful Dead Summer Tour Bus Youth Tie-Dye T-Shirt Liquid Blue - in any season would be fantastic. And even more fantastic is one with the Dead. Can you imagine the shenanigans that took place? We'll leave it right there. 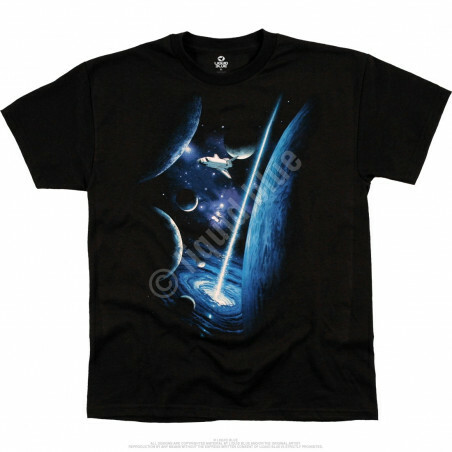 Discover the amazing collection of Youth T-Shirts by Liquid Blue. You'll find here a wide variety of prints and styles. Made from high quality materials and dyed with nontoxic inks, these cool t-shirts will last years. The American apparel features natural feel and stylish look. 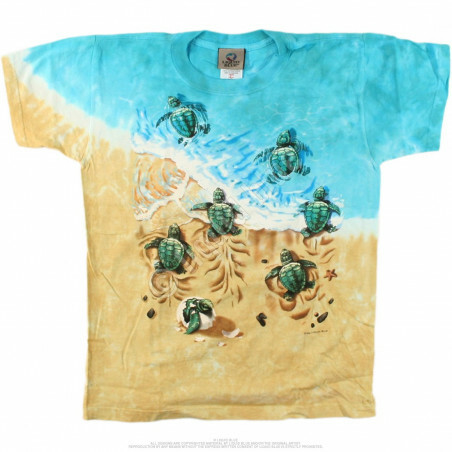 Just imagine yourself wearing eye-catching tie-dye t-shirts or animal t-shirts, baseball shirts or American flag t-shirts. Support your favorite team with the sports t-shirts! Here you’ll shop for such tees like Chicago Cubs t-shirts, New York Mets t-shirts, San Francisco Giants t-shirts, Detroit Tigers t-shirts, Boston Red Sox t-shirts, Kansas City Royals t-shirts, Atlanta Braves t-shirts, Philadelphia Phillies t-shirts, Pittsburgh Pirates t-shirts, New York Yankees t-shirts & more. Designed for youth, the awesome t-shirts are bright, comfortable to wear and durable. Perfect as a gift. Get yours now at the clothingmonster.com!